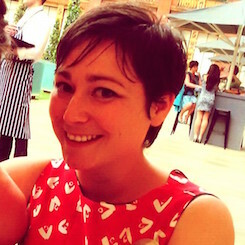 To the outside world, Dawn McConnell led a charmed early life. The youngest of three children, her parents ran a successful business in Scotland, affording them the luxury of holidays abroad, private education and good clothes. But behind the perfect façade lurked a dark and shocking secret. Dawn's older brother John started sexually abusing her when she was just five years old and he, a 14-year-old teenager. It went on until John left home but by then, it was already too late - Dawn had shut down emotionally. At 14, she caught the eye of Stuart Kelly, a local gangster and married dad-of-two, who groomed her into becoming his mistress. His suspicious wife alerted the police but Dawn was already under Stuart’s spell and at 15 she ran away from home. The following year she gave birth to their son Callum. But far from enjoying the happy, settled life Stuart had promised, she was now thrown into the criminal underworld. Dawn was forced to work all hours in bars and hostels for drug addicts, rapists and murderers while Stuart ran his crooked property empire with his brother. She struggled to bond with her son and suffered regular violence at the hands of her bullying husband. But all the while, she grew in confidence as a businesswoman and vowed one day to take revenge on the men who had ruined her life. Could she do it? Did she have the courage and determination to beat them? One thing was certain – this high stakes game of cat and mouse would take her to the very brink of ruin. 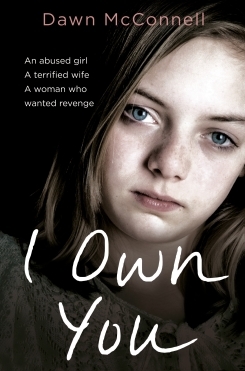 I Own You is the incredible true story of how one abused little girl grew up to be a warrior.